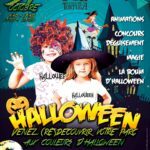 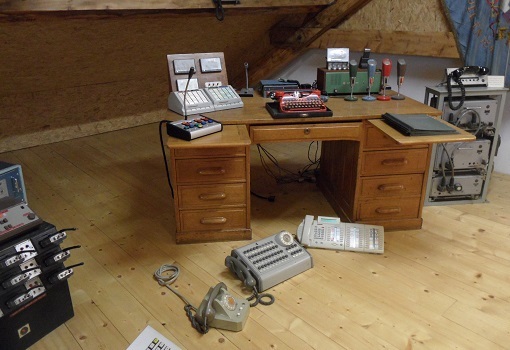 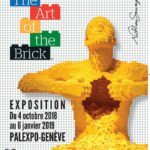 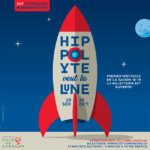 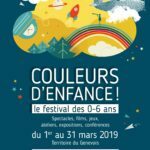 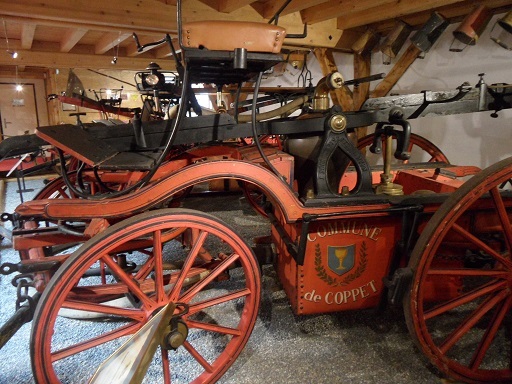 Just when you think you have the whole city sussed and could navigate all its best child-friendly hideouts with your eyes closed, along comes an impressive new discovery in the shape of the Musée du Service d’incendie et de secours – Ville de Genève. 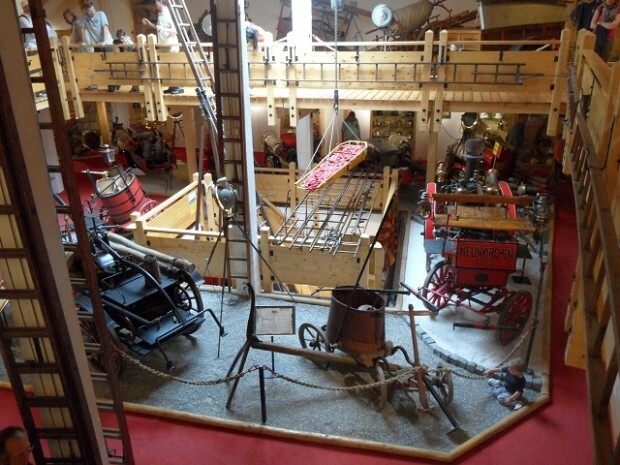 To say that this is every little boy’s dream museum would be an understatement: my two little men could hardly contain their excitement as they climbed the 3 floors to discover the hand-pulled antique hose carts from the 18th century, the 1930s fire-trucks and all the firefighters’ equipment they’d only ever seen in books. 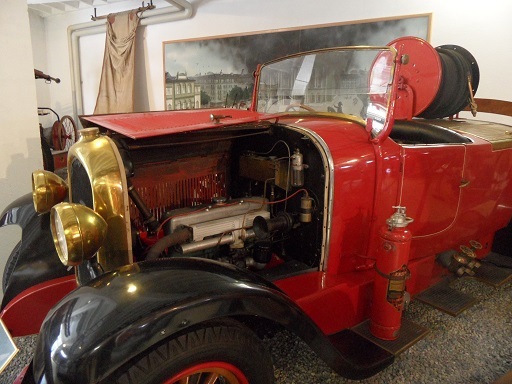 Little Miss Cutie was not to be outdone, as she grabbed onto the wheel of a firemen hose and – with her toes barely touching the ground – tried to pull with all her might. 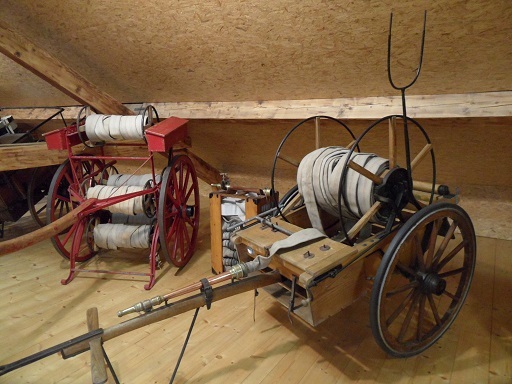 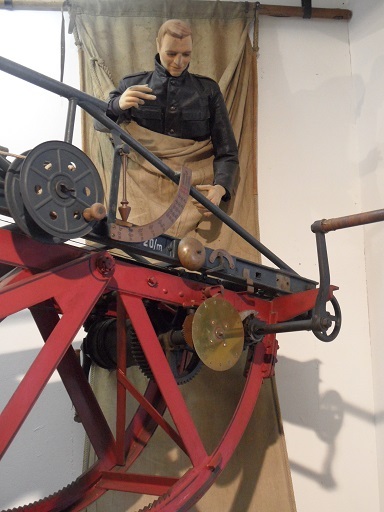 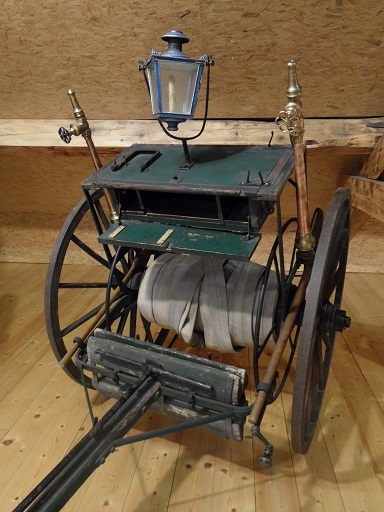 The Musée du Service d’incendie et de secours – Ville de Genève tells the story of firefighting & emergency services in Geneva since the creation of its first fire-brigade on the 1st of May 1840. 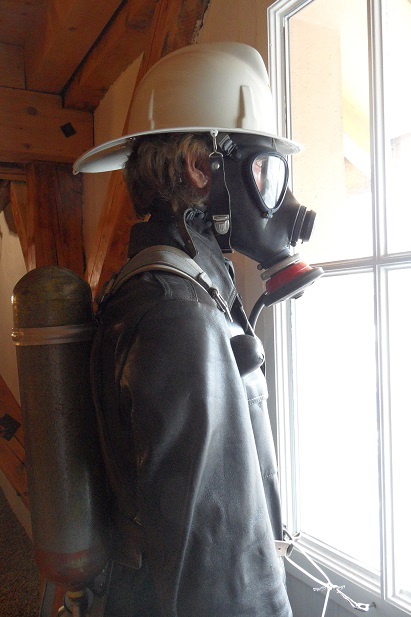 As well as the impressive selection of antique and recent fire-trucks, the museum’s collection includes everything a budding firefighter can think of: from motor pumps to helmets, smoke masks, jute safety slides & even a ‘char cantine‘ from 1929, which was used to provide hot tea and refreshments to fire victims during an emergency (my personal favourite, I wonder why!). 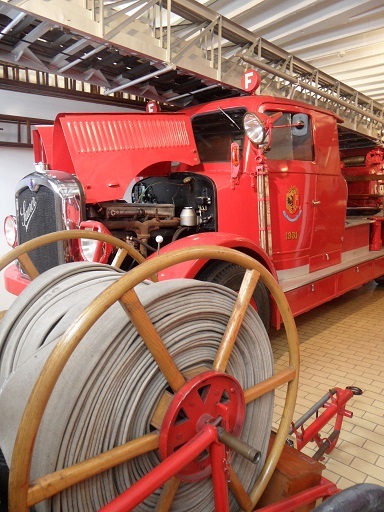 What’s truly fantastic about the Musée du Service d’incendie et de secours – Ville de Genève is that it’s open on Sundays (so a perfect solution for those grizzly, rainy days) and entry is free of charge, so make sure you pay a visit soon ! 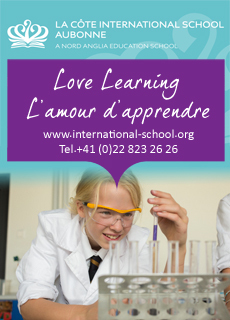 Open on Wednesdays & Sundays from 10am to 12.30pm; and from 1.30pm to 3.30pm. 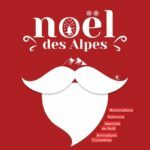 Closed on Bank Holidays, during Christmas & New Year holidays and in July-August.